Our Mission - Thrashers Cleaning Service in Frederick Maryland. We do commercial cleaning, residental cleaning, and construction cleaning. 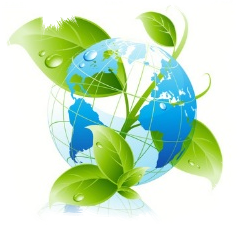 To provide eco-friendly cleaning services to the residents and businesses of Frederick Maryland by utilizing green products, green equipment and green procedures. Green cleaning is much more than using a few chemicals that have been labeled as “green”. Green cleaning is a system of cleaning that is less detrimental to the environment and also promotes healthy surroundings for building occupants and visitors. Our green cleaning program incorporates safer cleaning methods, less toxic cleaning products, more efficient cleaning equipment, packaging that has less impact on the environment, and recycled paper supplies.